Par ce que Pearl Jam. Par ce que la B.O. de Into the Wild. Par ce qu’il est pote avec Pete Townshend, Chris Cornell et Johnny Ramone. 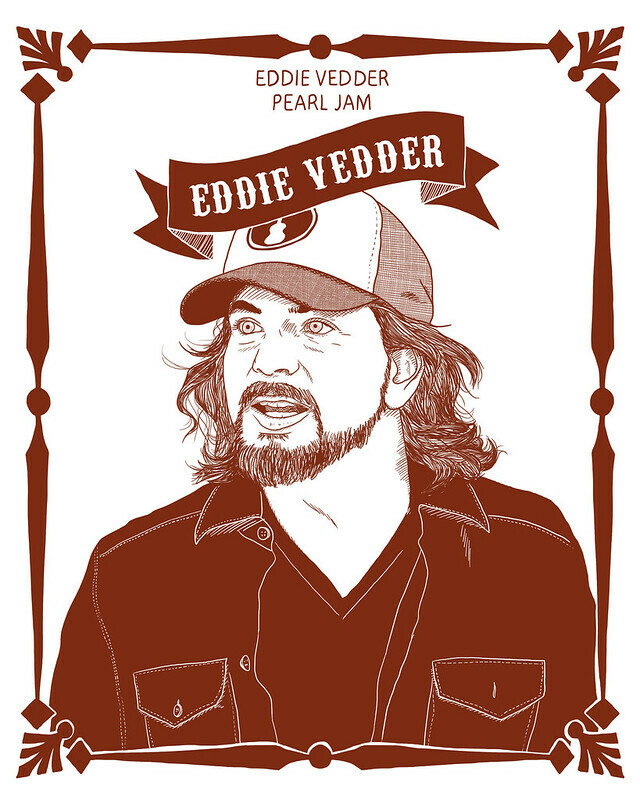 Le 10 novembre 2013 by Catégorie BD/illustration/fan-art, Illustration and tagged barbe, beard, eddie vedder, illustration, movember, pearl jam, whisker. Permalien.